The number of female-owned companies are growing more than any other sector of entrepreneurism, up 58% from 2007 to 2018, and increasing at an average annual rate of 4.2 percent. In fact, four out of every 10 U.S. companies are now owned by women. Compared to 20 years ago, that’s 114 percent morewomen-led companies. In other words: ladies are not only blazing their own paths but excelling at it, and propelling their sisters up with them. But as any self-made individual knows, crafting side hustles that turn into full-time gigs and big ideas that become profitable isn’t exactly easy. That means it’s essential for busy boss women to choose what they spend their time on carefully. Therefore, multitasking is key, and it’s easy to do that within morning beauty routines. There are mascaras that can lengthen and plump, powders that conceal imperfections and blot away oil, and lipsticks that actually stay on past their prime. If you’re looking for the smartest, most strategic ways to save precious time, consider these recommended products from female entrepreneurs that give you more time to do what you were made to do: hustle. 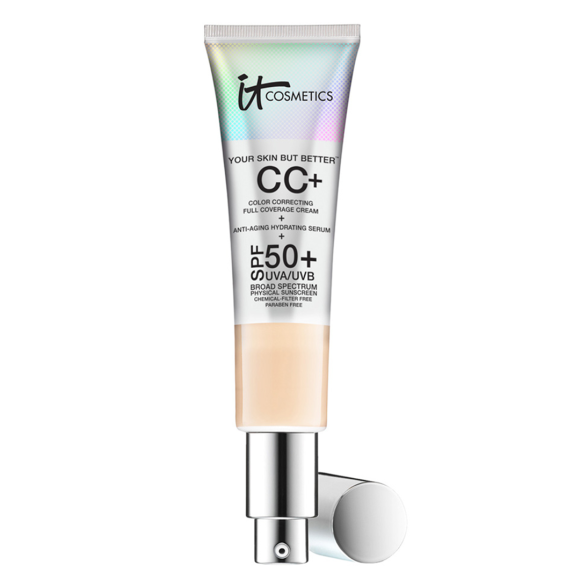 CEO and founder of Hidden Crown® Extensions Shelley Goodstein discovered one of the brand’s most iconic products via a professional makeup artist who recommended it to her: IT Cosmetics Your Skin But Better CC+ Cream With SPF 50+ ($39). Eyebrow expert and founder of FringeBrow®, Tamara Palumbo makes it a priority to stay forever relevant, especially in the beauty industry. 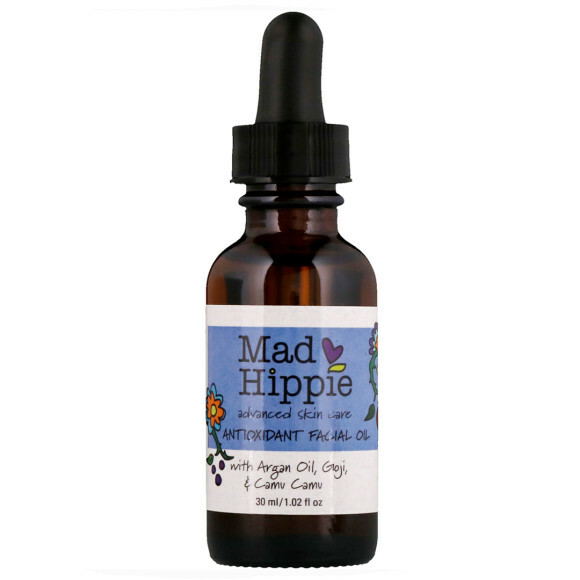 So when she started hearing the buzz surrounding face oils a few years ago, her interest was piqued. Founder and CEO of CURIO® Lena Khouri discovered her must-have beauty product when she decided to change up her makeup routine (she was having trouble finding the right products to coordinate with her red hair). She relied on Sephora’s $50 makeover service to get the help she needed. 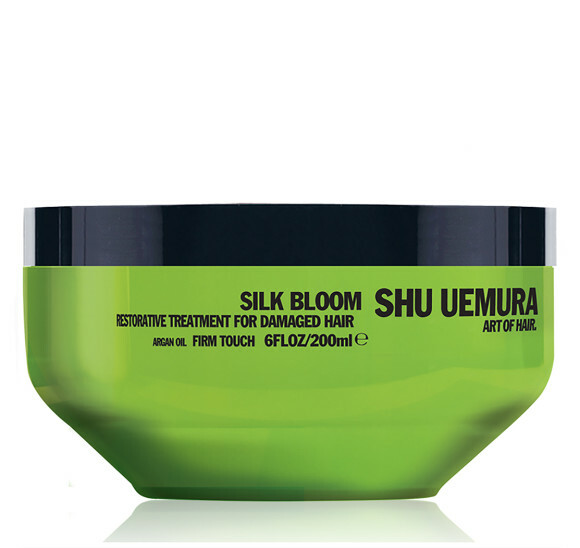 At the end of these appointments, you can put that cash toward products recommended specifically for you. That’s when she happened upon the Urban Decay Naked Eyeshadow Palette ($54), which is a favorite of supermodels, executives, and nearly anyone who tries it. Before she was the co-founder and CEO of Oars + Alps®, Mia Saini Duchnowski had a very different gig: a TV reporter and anchor at Bloomberg Television®. 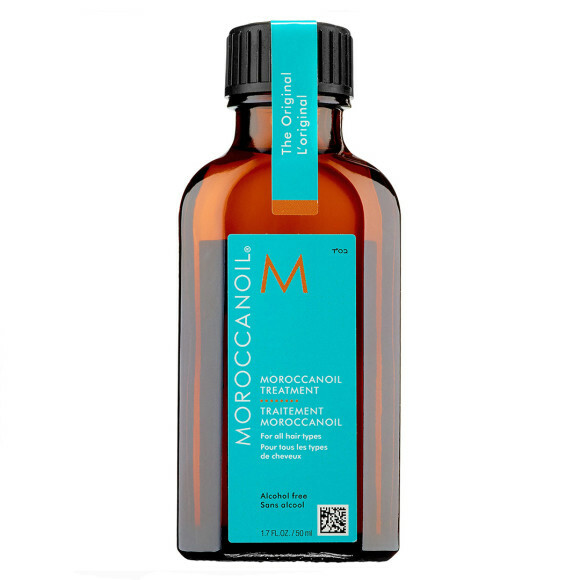 Though her entrepreneurial spirit led her to start her own thing, she learned a thing or two about how to care for her hair after all that time on camera. 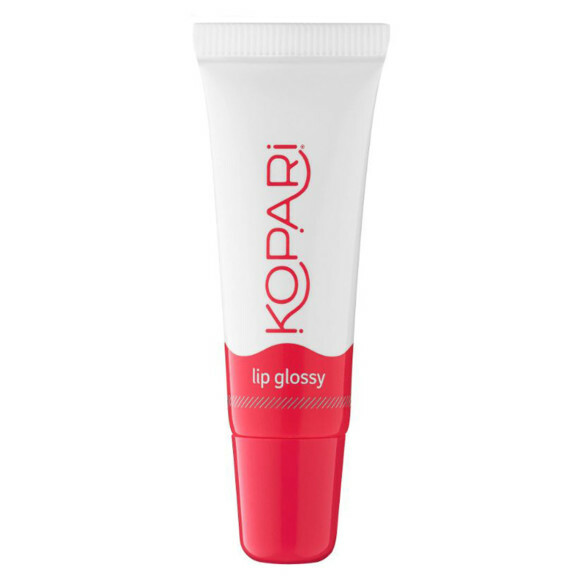 While at a spa in California, founder and CEO of temporary tattoo brand INKED by Dani™, Dani Egna, discovered her beloved multi-tasking product (Kopari Coconut Lip Glossy, $13) after stumbling sleepily out of her treatment room. “It’s so compact, so I always have it in my pocket: it’s perfect for popping on before my meetings, as well,” she explains. 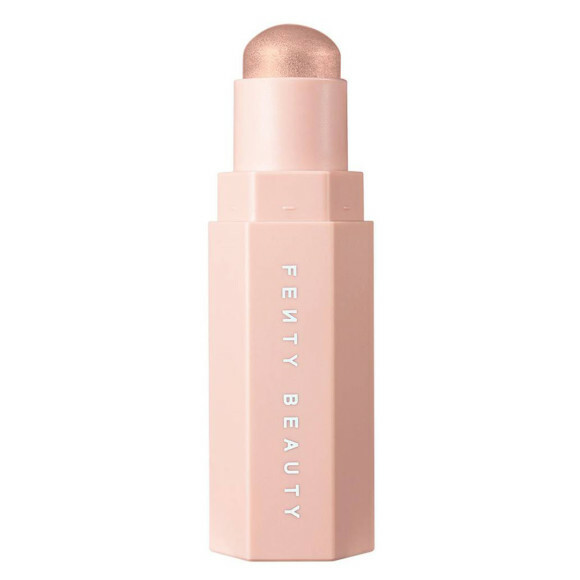 “It feels like lip balm and is ultra-hydrating; but looks like gloss, and isn’t sticky. 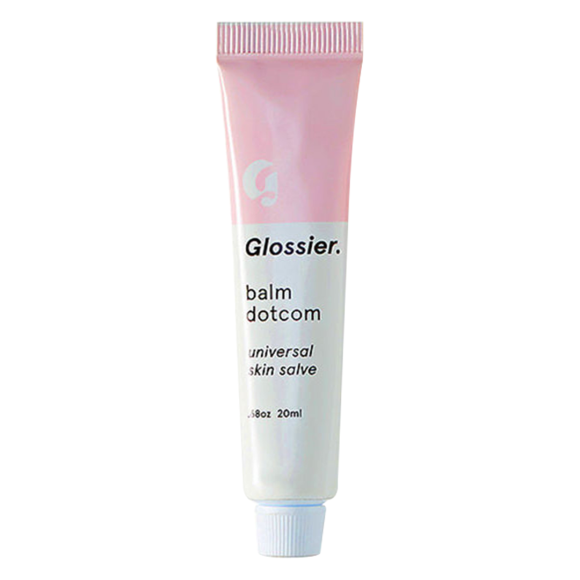 The coconut scent is amazing, too.” Because of the shine it adds, you can skip your lipstick, liner, balm, or gloss — and just let this one product do its thing.